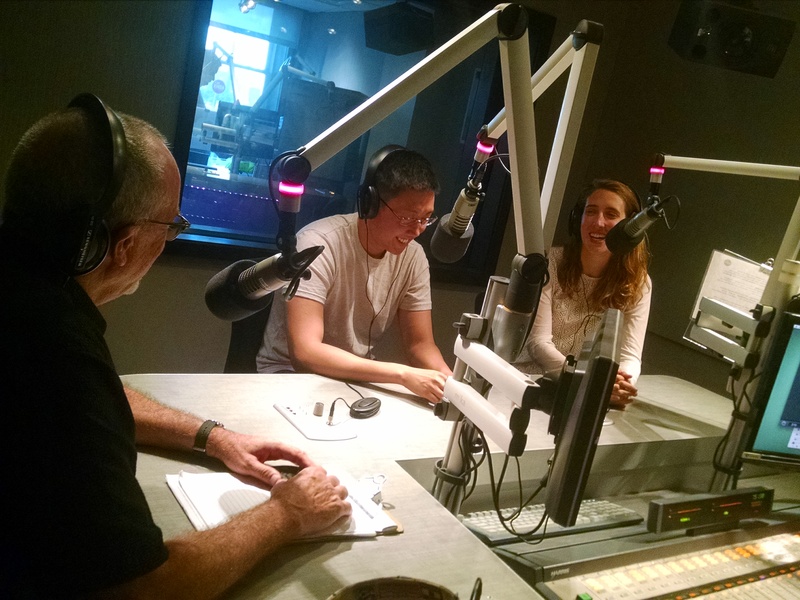 Collateral Damage is a news and chat show produced by KDHX Community Media in St. Louis, MO dealing with local and state politics, how national issues affect the region and what role the media plays in determining how reality is perceived in Metro Saint Louis. Veteran journalist D.J. Wilson is your host and guests include members of the mainstream media as well as bloggers, politicians and activists. Daniel Durchholz from the St. Louis Post Dispatch stopped by the studio to share stories of what it is like to review music, how he believes people should behave at a concert, and a variety of tales from his decades covering music and doing concert reviews. DJ speaks with the conveners of the local chapter of the Online News Association. Nguyen is the Newsroom Developer at the St Louis Post-Dispatch. Moffitt is an Online Producer with St Louis Public Radio. 5:15-13:00 - Why can't DJ find that article from his print edition of the Post online? What are the differences between online platforms and their traditional partners? 14:00-19:45 - What drives people to digital platforms? "We're all just testing the waters constantly," says Moffitt. 19:45-24:30 - What's a Newsroom Developer? How did a journalist from Toronto find his way into writing code for the Post-Dispatch? 24:30-27:00 - How do our local publications compare to national media brands? Learning about what we're great at. 27:00-37:00 - How is this medium being monetized? Publications ask "Can we tackle this?" 37:00-50:00 - Changing expectations for journalists and publications. Why are newspapers hiring SnapChat Editors? 50:00-end - How can people get involved in the ONA? Upcoming events July 13 and again in August. Swanstrom joins DJ Wilson to talk professorially about the idea of middle neighborhoods and how approaching community development with a public health lens -- as opposed to that of an ICU -- can be a better model for sustaining diverse neighborhoods. 1:30-24:00 - What is a Middle Neighborhood? Swanstrom discusses housing policy, race, economic diversity, and why focusing on these diverse neighborhoods is vital to sustaining strong communities. 24:00-31:00 - The G-word: Gentrification is "a slippery term," says Swanstrom. 31:00-37:15 - Institutionalizing Collaboration: DJ and Professor Swantsrom discuss the fractured nature of the St Louis region and how we can move forward together. 37:15-end - How St Louis Compares Nationally: Of course DJ has to discuss media, but he and his guest also talk about the region's strengths and weaknesses as they compare to the rest of the US. There were a couple of mentions of DJ's conversation with 20th Ward Alderman Cara Spencer. Here's a link to that program. While discussing regional issues, DJ mentions a recent article focusing on "Better Together" initiatives. Here's a link to "Krewson, Stenger back latest push for city-county coordination." Towards the end of the program, DJ mentions Richard Florida, who writes for the Atlantic Magazine. Here's a link to the City Lab author's credits. 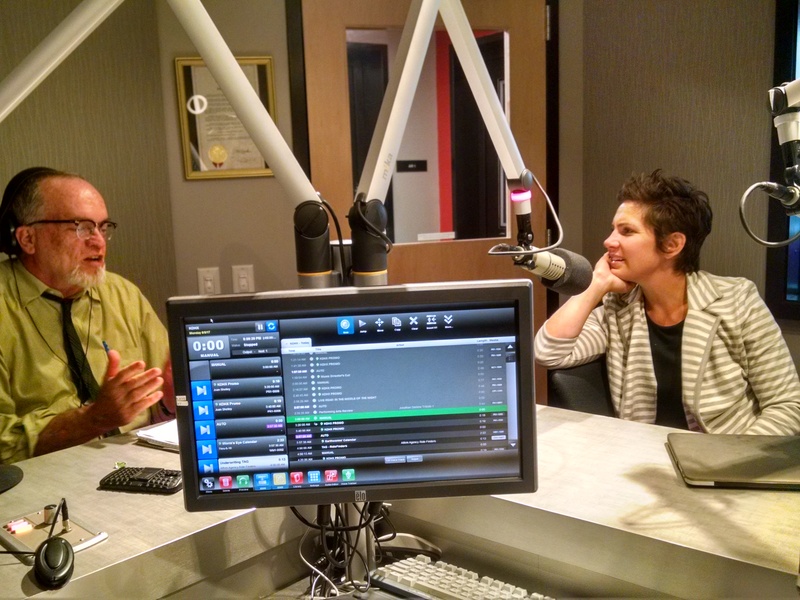 Alderwoman Cara Spencer joined DJ in the studio following his conversation with Coalition Against Public Funding for Stadiums' Fred Lindecke to discuss her opposition to the city authorizing spending $67.5 million for renovations to the Scottrade Center. 7:15-21:45 - Background on the $67.5 million allocated for renovations to the Scottrade Center. "This was never meant to be a bargaining chip." 21:45-37:00 - The grounds for a lawsuit against this financing model and the cities unmet needs. "I certainly haven't seen the lease." 37:00-44:00 - Lots of legislating still going on in city hall. 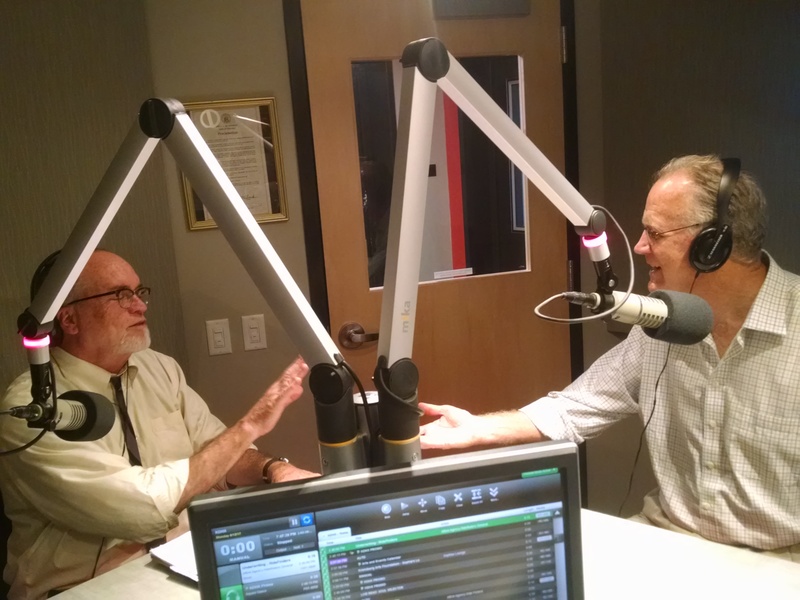 This week, DJ talks to a retiree from the Post-Dispatch, Fred Lindecke, who played a big roll in getting referendums passed requiring public votes to approve financing Coalition Against Public Funding of Stadiums. Lindecke appeared on Collateral Damage in 2015 and returns to discuss the aftermath of the Rams leaving town, the proposed soccer stadium, and the city funding upgrades to the Scottrade Center, where the Blues play. 3:00-6:30 - How the referendums got passed and "A stupid judge's decision"